Hello everyone! We're back with another exciting top 5 Wednesday. 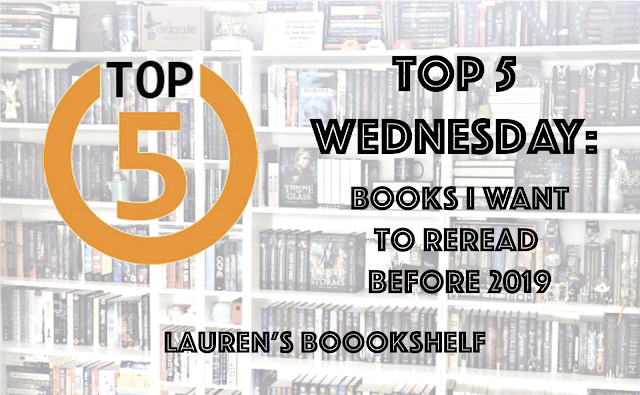 This week, I'm discussing the top 5 books I want to reread before 2019 rolls around. As I'm sure is the case with a lot of you, my TBR is pretty big and there's always a book that I want to read, so narrowing it down to the 5 I want to read before 2019 was hard. Hopefully, I'll get through all of these! I have Thanksgiving break coming next week and eventually winter break after that, so fingers crossed I can get through these and more. 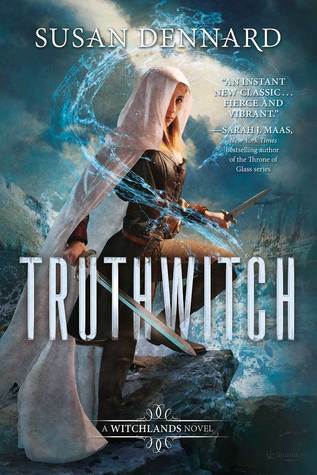 These aren't really in any order, but let's start with Truthwitch by Susan Dennard. I've been hearing nothing but great things about this series since this book came out years ago. In fact, I've had no excuse to not read it since I've had the book since it came out. But, alas, I haven't read it yet. However, since I just got word that I won a giveaway for the entire series, I'm planning on binging the series this winter break before the end of 2019. Exciting, right?! Then we have P.S. 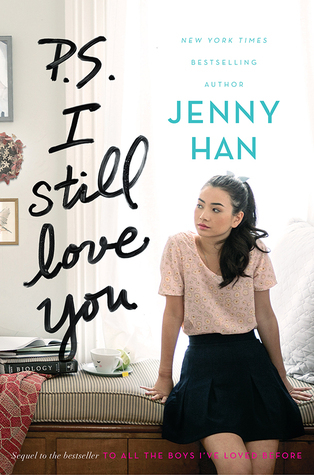 I Still Love You by Jenny Han, the sequel to one of the only contemporary books I've read and actually loved. The first book was so cute and I loved the movie, but I'm not sated. I need more! I cannot wait to read this one, hopefully by the end of November! 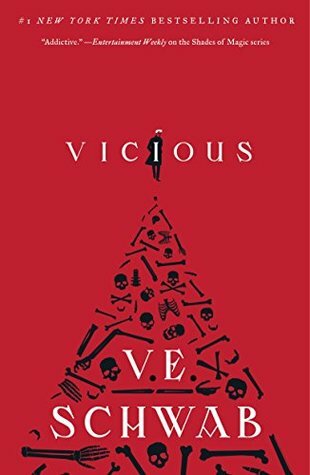 Next I have Vicious by V.E. Schwab, a book that everyone seems to love. 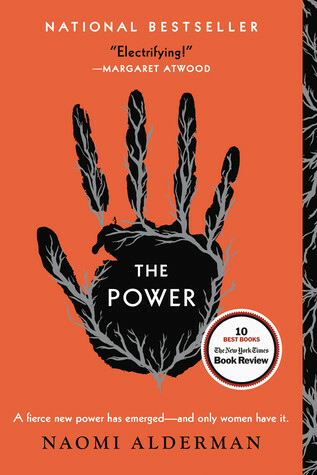 The hype around this book, and now its sequel, has been insane lately. Plus, with the gorgeous cover, I knew that I had to read it eventually. I think that this will be such a fun read and I cannot wait to get to it. 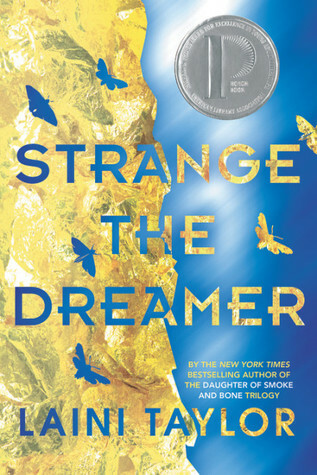 After that, we have Strange the Dreamer by Laini Taylor. So many people seem to love this and I haven't had the chance to read it yet, but that will happen! I am counting on myself to get through this duology and finally see what all of the hype is about. And, lastly, I want to read The Poppy War by R.F. Kuang, which is actually the book I am starting today after I fill my NaNo quota. This is a high fantasy that has received amazing reviews and I cannot wait to dive into it. I actually read the first 60 pages when I got it and was really immersed in the story, but was too busy to actually finish it at the time. Now is my time! I really hope you'll enjoy Vicious and Strange the Dreamer, they are all amazing! 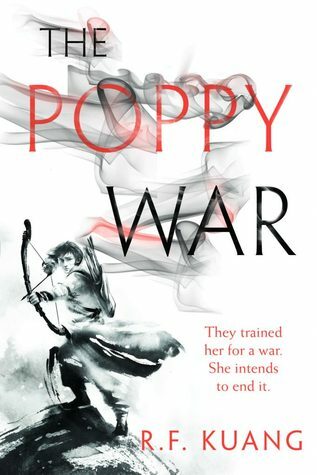 I really want to read The Poppy War too, it's like THE book of 2018! I know! So many people have been raving about The Poppy War! Hopefully I'll love Vicious and Strange the Dreamer since I have the sequels already!